One size fits all men and women. 100% Heat Insulating Acrylic. We understand the importance of keeping your head warm, thus increasing comfort and reducing the chances of you catching a cold. 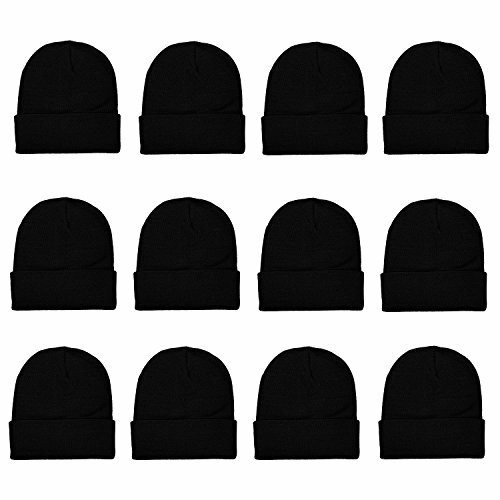 Introducing our cuffed beanie hats for men and women. Available in 48 packs which gives you more than enough to share with friends, a loved one, family, or someone in need. This bulk pack is perfect for school events, gifting for stocking stuffers, donating to charities, and keeping the entire family warm. These hats feature a foldover cuff that you can extend lower to cover your ears for additional warmth. Available in neutral colors for a fashionable appeal. 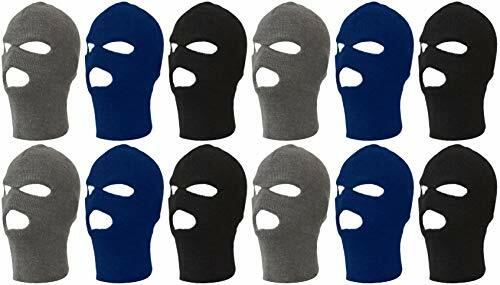 Wear these with almost any outfit and still look as stylish as ever while blocking out the cold air and wind. Made with premium 100% Heat Insulating Acrylic, so that you can wear it comfortably for hours at a time. 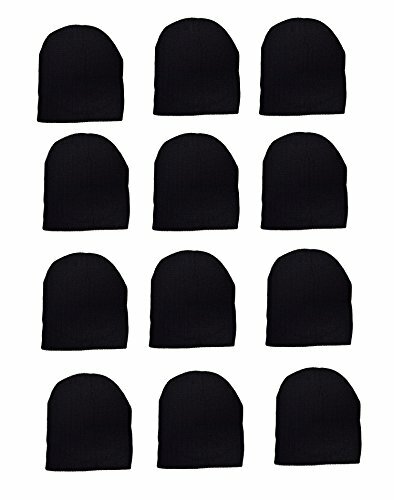 The stretchy beanie allows the hat to be not too tight, yet not too loose and accommodates most head sizes. 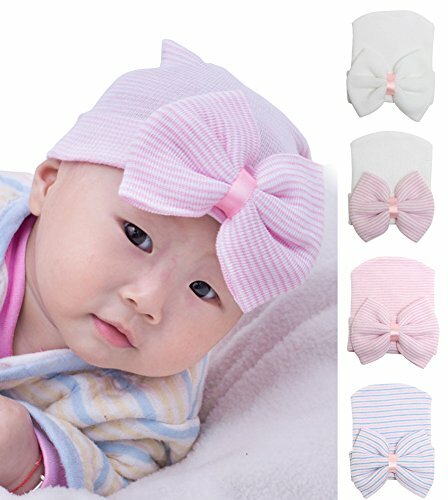 We understand the importance of keeping your kid's heads warm. Introducing a comfortable and thick beanie that increases comfort and reducing the chances of you catching a cold. Introducing our cuffed beanie hats for boys and girls. Available in 12 packs which gives you more than enough to share among multiple children or easy to cycle for laundry. Features a foldover cuff that you can extend lower to cover your ears for additional warmth. Available in neutral colors for a fashionable appeal. Wear these with almost any outfit and still look as stylish as ever while blocking out the cold air and wind. Made with a soft yet warm acrylic so that you can wear it comfortably for hours at a time. 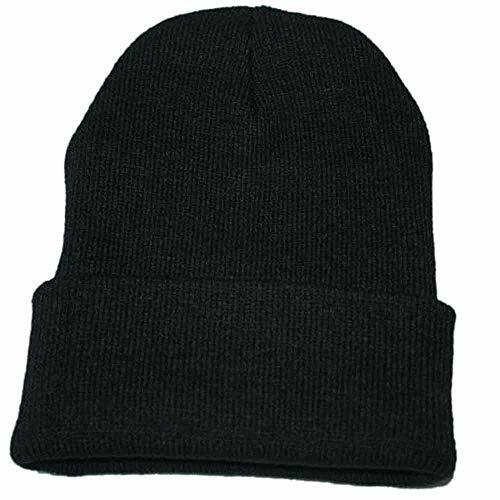 The stretchy beanie allows the hat to be not too tight, yet not too loose and accommodates most head sizes. One size fits most children. We understand the importance of keeping your head warm, thus increasing comfort and reducing the chances of you catching a cold. Introducing our cuffed beanie hats for men and women. Available in 12 packs which gives you more than enough to share with friends, a loved one, family, and more. This bulk pack is perfect for school events, donating to charities, and keeping the entire family warm. These hats feature a foldover cuff that you can extend lower to cover your ears for additional warmth. Available in neutral colors for a fashionable appeal. Wear these with almost any outfit and still look as stylish as ever while blocking out the cold air and wind. Made with a soft yet warm acrylic so that you can wear it comfortably for hours at a time. 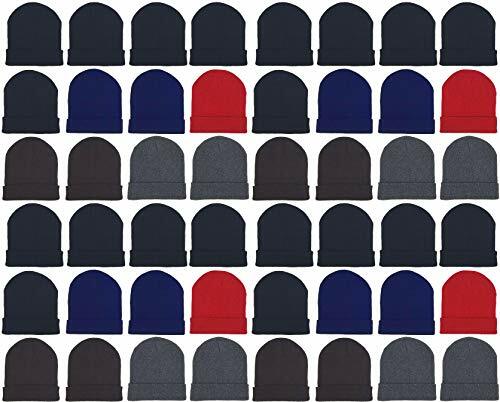 The stretchy beanie allows the hat to be not too tight, yet not too loose and accommodates most head sizes. One size fits most. Unisex - for men and women. 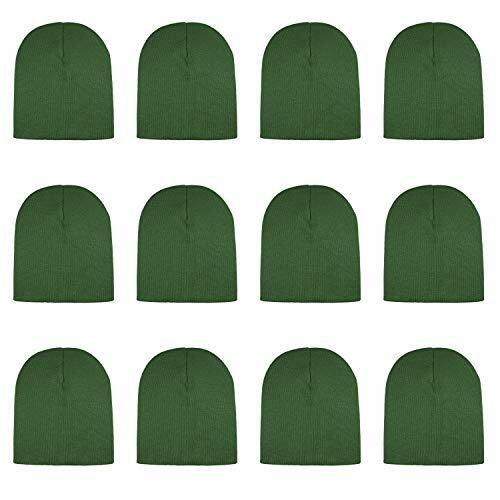 WHOLESALE LOT Security Guard 3D Embroidered Logo Beanie Cap Hat FREE SHIP! 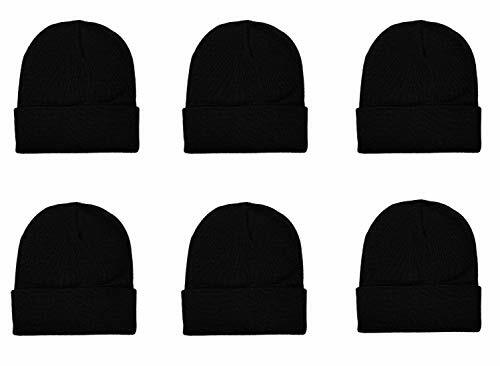 Shopping Results for "Cap Wholesale Beanie"